A really lovely little pub serving a range of whiskey’s and beers, including Estrella Daura Gluten Free. 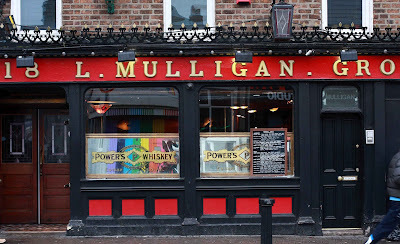 Mulligan’s is located in Stoneybatter and I love this pub! They have all sorts of special little touches to set it apart from the regular Irish pub fare such as ‘reserved’ table signs made out of Scrabble pieces, the bill comes in a school geometry set and the menu is typed into old books - LOVE! 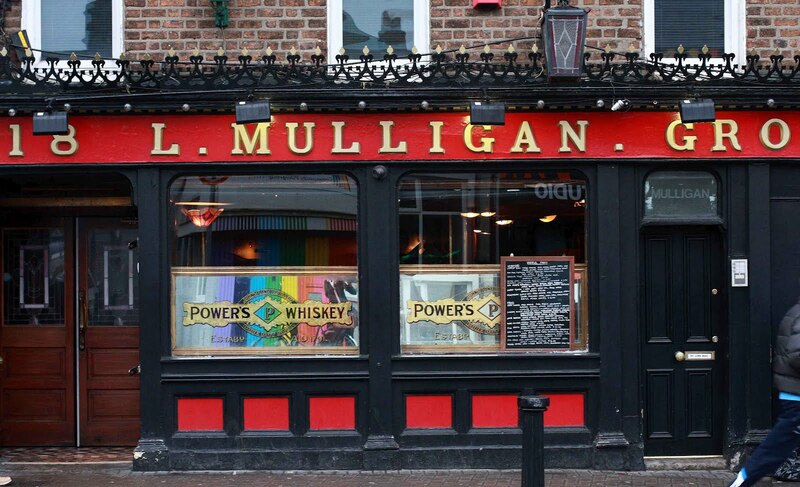 This pub is very centrally located right opposite Christ Church Cathedral. It is a large pub with a restaurant downstairs and a beer hall upstairs. 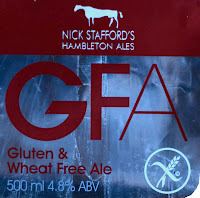 Again, they have a large range of beers and numerous ciders on offer and in the region of Gluten Free & Wheat Free they stock Ale and Larger from Nick Stafford. These cost €6.00 for a 500ml bottle. If you get a bit peckish as you are downing your Gluten Free beers do beware that the platters come with everything piled high on top of each other making cross-contamination a major problem so either avoid or make your needs VERY clear. 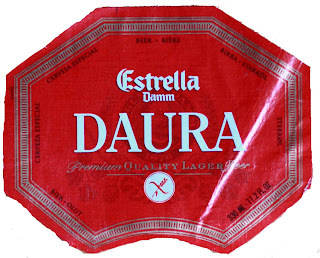 The Porterhouse stocks Estrella Daura which again, is a Gluten Free beer. It comes in a 330ml bottle and has won some awards in the past for taste. 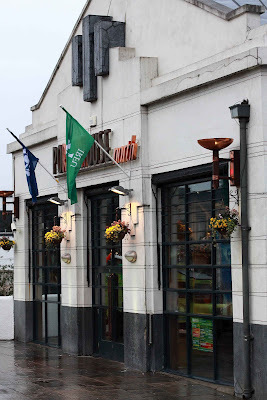 There are quite a few Porterhouses throughout the city which are all great venues (especially Porterhouse North) and stock a massive range of regular beers for all your friends should you need to entice them! Rumour also has it that if you ask, The Porterhouse also have Gluten Free buns for burgers, etc. in stock but I haven’t personally experienced this. With regards to taste I prefer Nick Shackleton’s Hambleton Ale to Estrella’s Daura but I’m actually not much of a beer drinker unless I’m A, at a barbeque or B, eating paella so on this topic I will leave the taste testing to you! 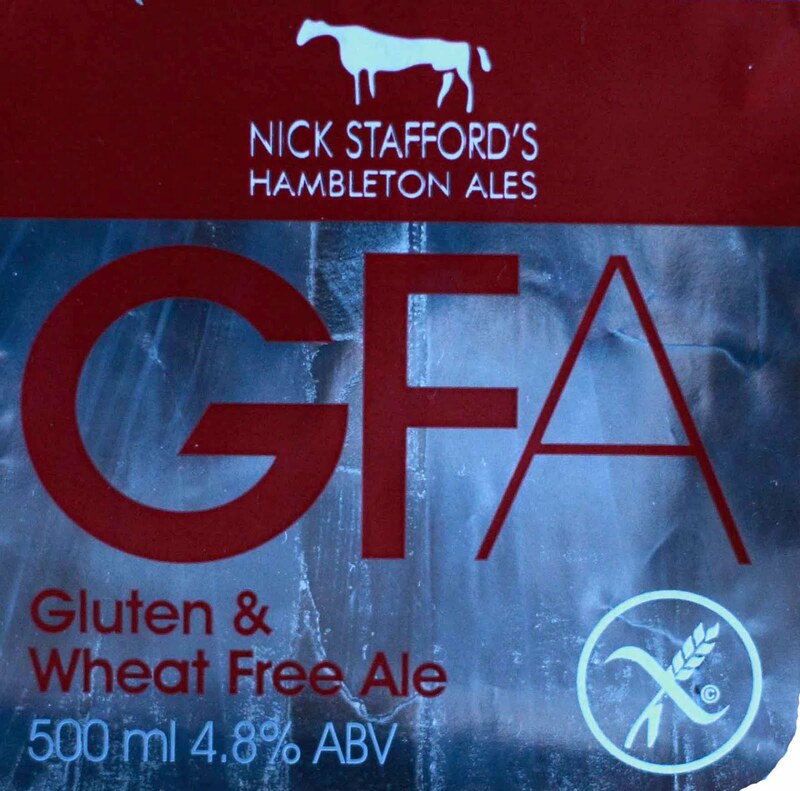 Have you spotted Gluten Free and/or Wheat Free beer anywhere else? And which ones do you like best?! and so I would like to wish you a very happy St. Patrick’s Day and have loads of fun! I’ve posted some of my pictures of last year’s parade below if you’re interested ... and remember to take care of yourself and please don’t drink and drive. That's awesome! Thanks for sharing Aoife. It's so great to see availability growing! Heading out on the beer tomorrow night. Thanks for the pointers. 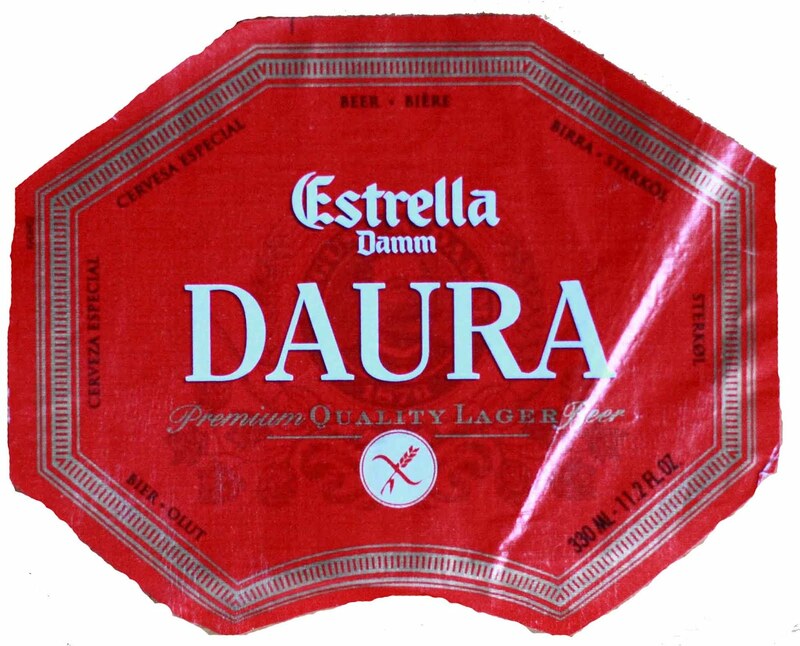 Cafe en Seine on Dawson Street, Dublin 2, sell Estrella Daura. Very useful information! Great Blog! Thank you rof sharing this advices!